Hi, I'm pleased to be participating in this exercise.I also wish to state that works Here placed are original works and inspired by a through review of the historical culture of the Jewish people,notable of mention is their capacity to overcome Herculean adversity and making good success of same, This is notably seen in the biblical accounts in exodus and in recent history the incarceration of the Jews during world war two. 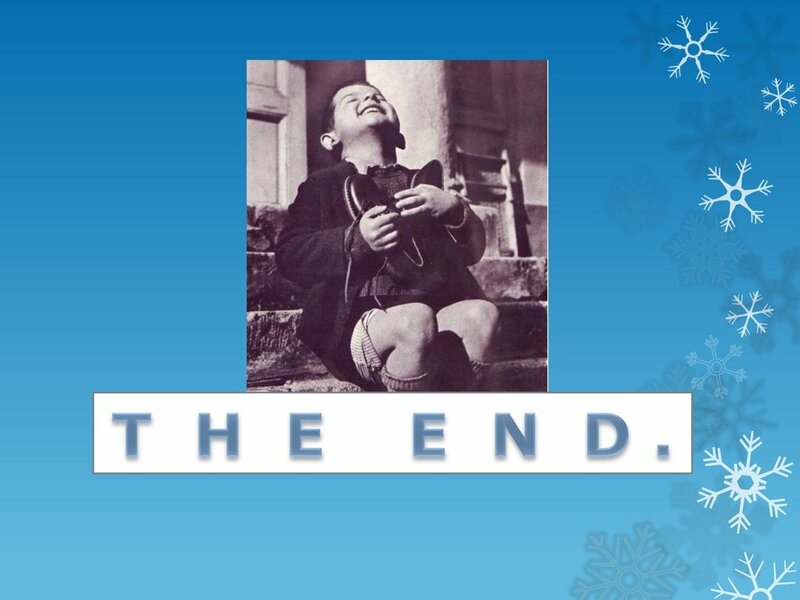 In hindsight,the Jewish culture endures till date. We can safely say that the Jewish people are as elastic as time. This eternal virtues in their culture is what inspires the illustrations here presented. 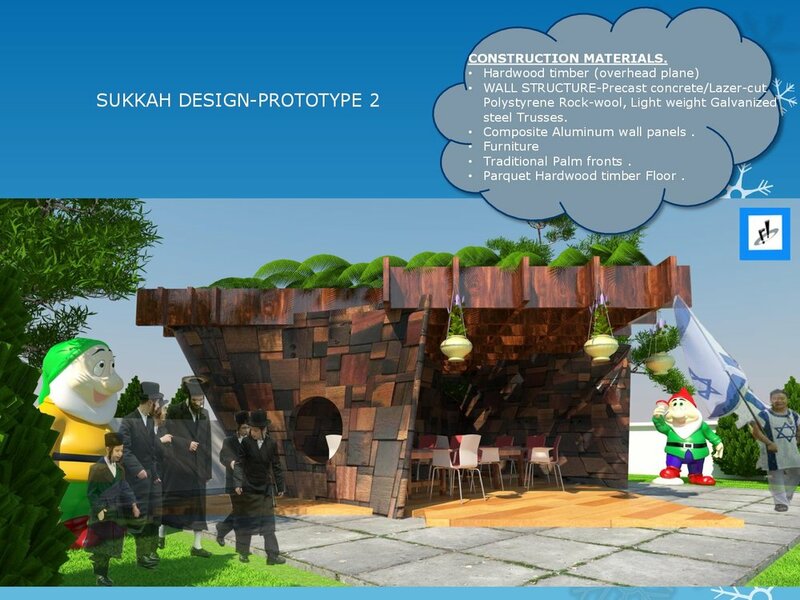 Here presented are three different prototypes of the traditional sukkah ensemble. I tried as much as possible to maintain the typical three leaf wall feature with scantily covered overhead plane. Also maintained was the use of the traditional palm leaf which bears some cultural significance with the festivities. I tried to express the anticipated joy and spirit of the festivities in the architecture deployed in the prototypes presented ,this year, we anticipate a more significant celebration seeing the recent declaration of Jerusalem as the capital city and ancestral home of the Jewish people. As such, each prototype is designed to allow for more people within its cover. The prototypes were also designed with construction in mind as readily available and cost effective materials and methodologies for achieving same are herein described .